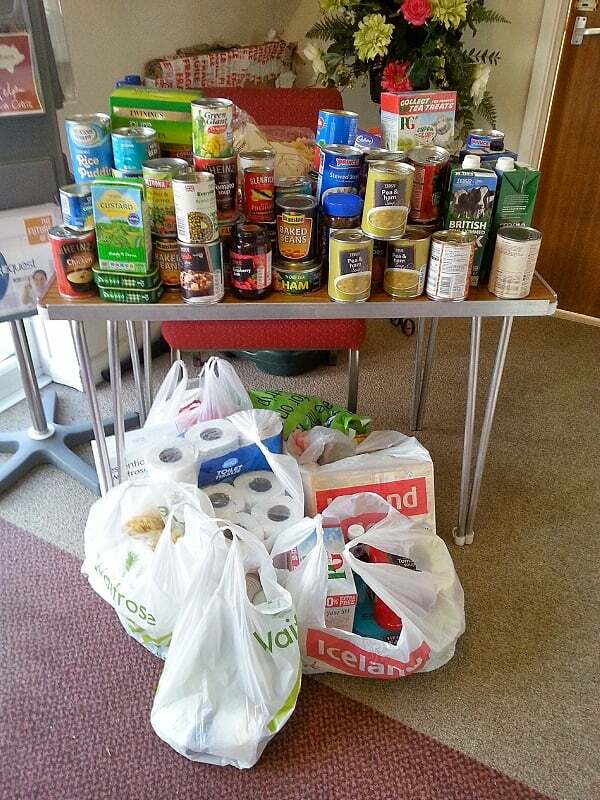 Foodbank Collection (Summer) We are collecting items for the Foodbank on Sunday 10th June 2018. Items we are especially looking to collect are listed in the following download. Thank you for your generosity!